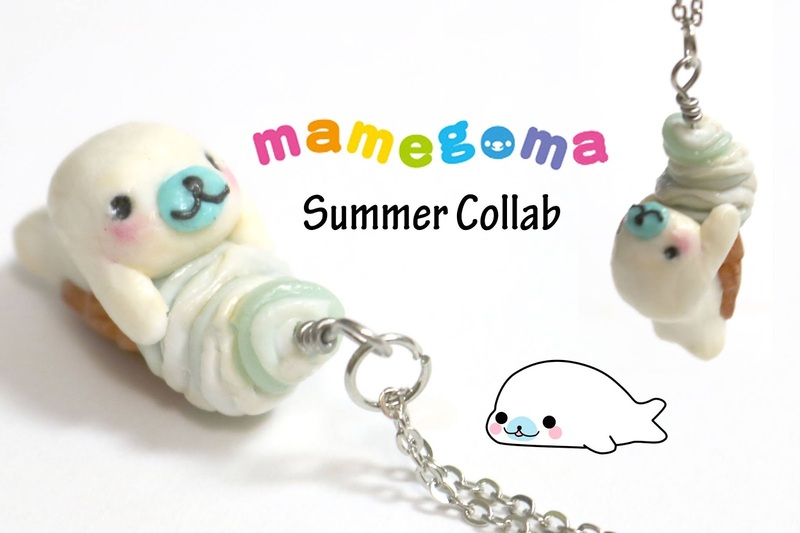 Hi Sweets~ Today I am doing a collab with Pink Sugar Cotton! She is a really good friend of mine and we wanted to work together for a really long time. Since we both love kawaii things we thought about making a fun how-to with Mamegoma a fun little anime character. Please LIKE the video if you enjoyed it! Thanks for watching and Please "Subscribe" to my channel.